He is a former clergyman who murders nineteen people before going to jail. He is later broken out by the Apostles, and he gains the ability to decay and rot anything that comes into contact with his body. He can also extend his aura to effect the surrounding area. 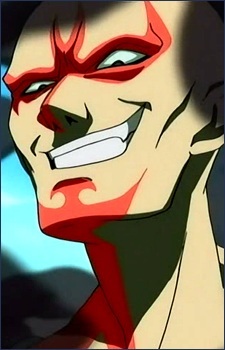 The anime features him being captured by Saya, leading him to become obsessed with revenge against her.